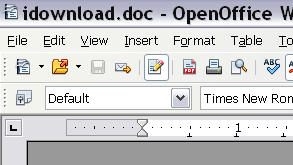 OpenOffice is a free, open source office suite. This software is a great alternative to Microsoft Office. 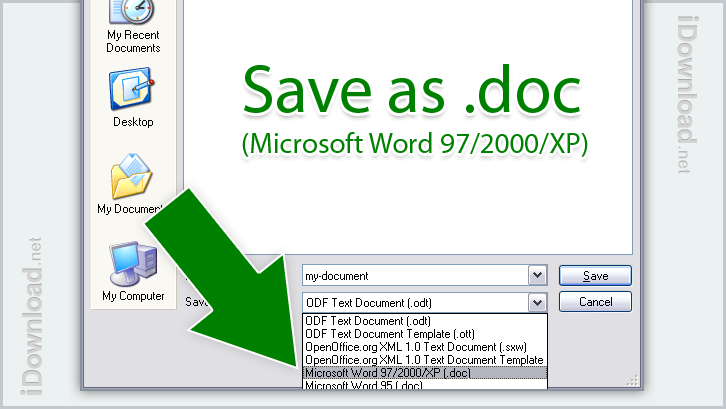 It allows you to open Microsoft Office formats such as .doc, .docx, .xls, and .ppt. 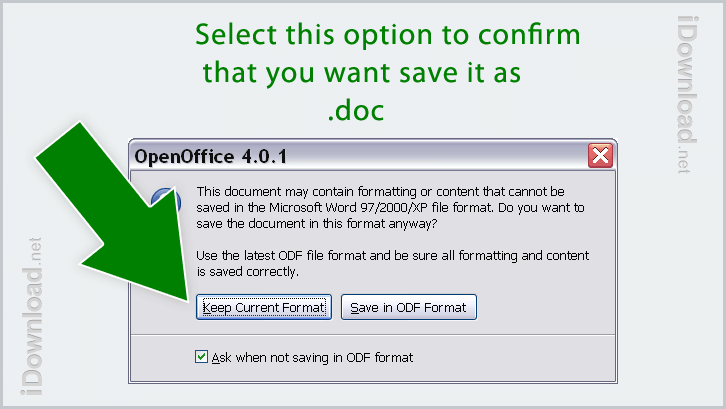 You can also edit Word, Excel, and Power Point files with Open Office. This office suite is a great alternative for supporters of open-source software and those who are on a budget or do not have the financial means to purchase Microsoft Office. I meet students who find this software useful because it comes with Writer, Spreadsheet, and Presentation which are alternatives to Word, Excel, and Power Point. They also have similar tools and features. OpenOffice also includes other components for making diagrams, flowcharts and creating database files. 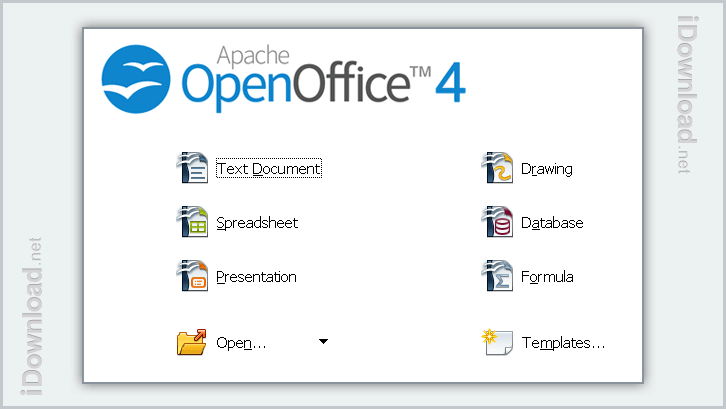 There are also free templates and extensions available from openoffice.org. You can choose to download templates for a resume, business brochure, business card, address label, and others.